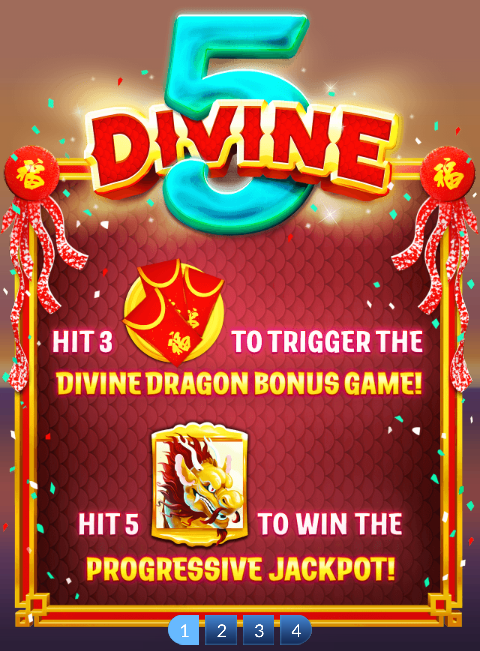 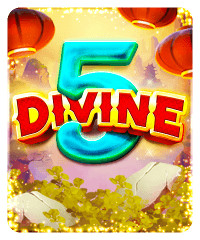 This is a Chinese New Year-themed slot machine with a lucky envelope bonus round. 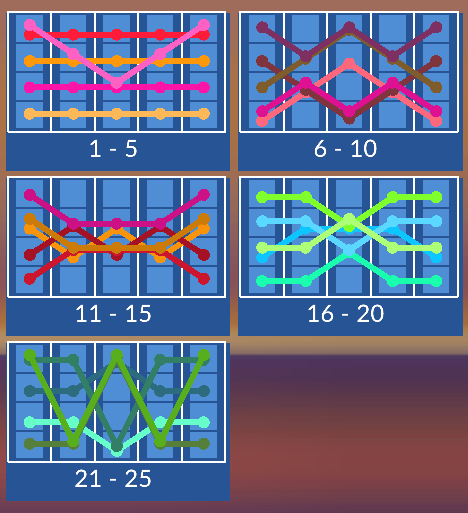 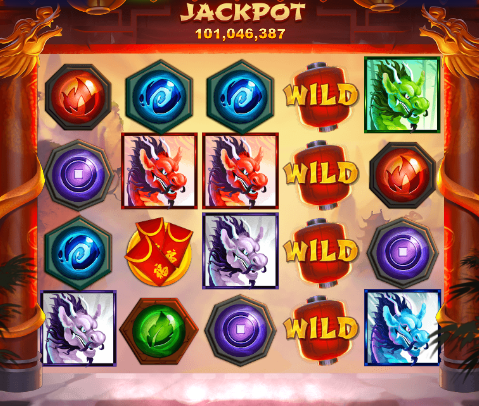 Get 3 lucky envelope symbols on the reels to trigger it, then pick your envelope to reveal divine coins. 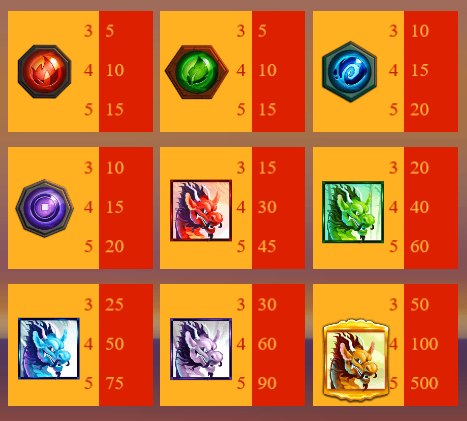 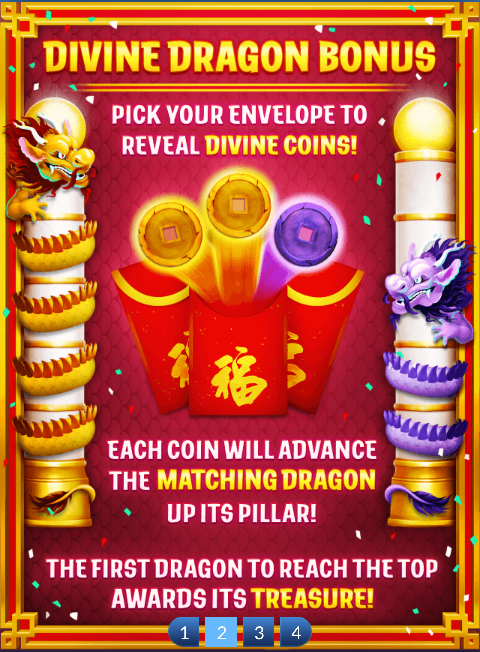 Each coin will advance the matching dragon up its pillar, and the first dragon to reach the top awards its treasure: chips!